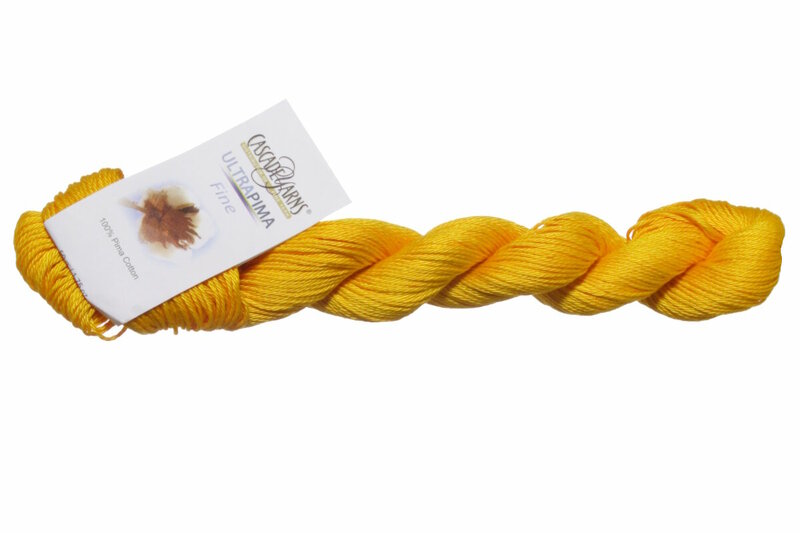 A finer weight version of Cascade's original Ultra Pima, Ultra Pima Fine is an exceptional yarn. 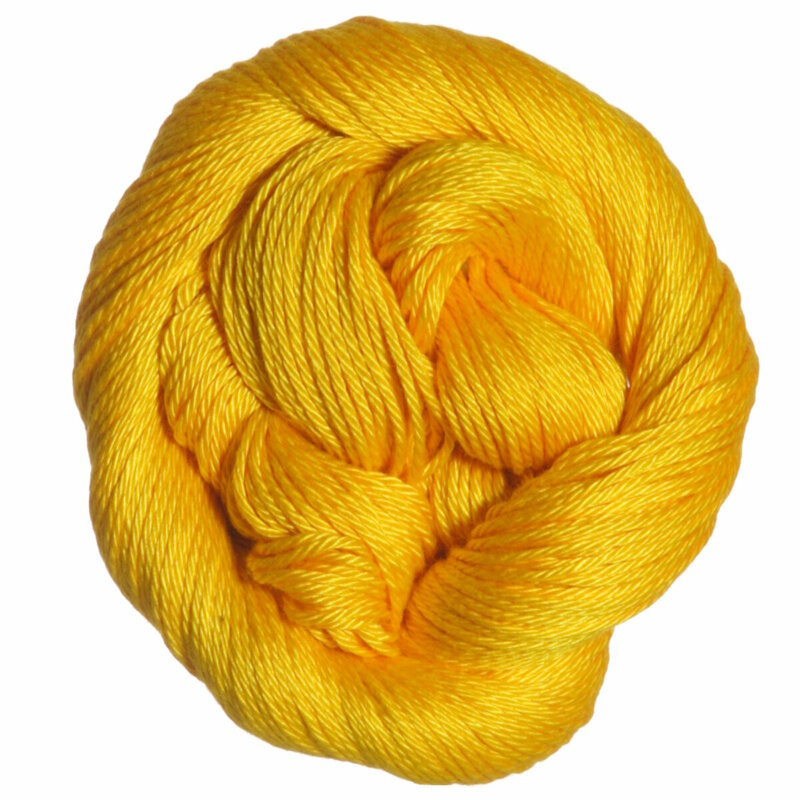 The unique, subtle sheen of this 100% pima cotton yarn comes in a stunning array of saturated solid colors. Cascade Ultra Pima Fine Peruvian Tones Yarn is a similar yarn: cotton, machine wash, sport (24-26 sts/4 in), 6-6.5 sts / inch, 100% pima cotton, and on size 3-4 US needles. You may also like Cascade Ultra Pima Yarn, which is another similar yarn: cotton, machine wash, and 100% pima cotton. You may enjoy taking a look at the Cascade Ultra Pima Fine Collar & Tie, Cascade Yarn Ultra Pima Fine Sebring Tank, Cascade Ultra Pima Fine Austin Tee, and Cascade Ultra Pima Fine Melania Dress kits all using Cascade Ultra Pima Fine Yarn. Hopefully our suggested project ideas for Cascade Ultra Pima Fine Yarn can help you come up with your next exciting new project idea!